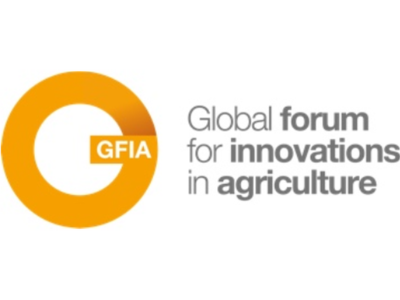 Born with the belief that continuous innovation in agriculture is the only way to sustainably feed nine billion people by 2050, the Global Forum for Innovations in Agriculture has emerged as a global authority on sustainable food production, driving innovation through exhibitions and conferences across the world. Find hundreds of ways to increase your productivity. At the centre of the arid world and with a rapidly growing population, the MENA region’s need to produce more food is an urgent challenge. 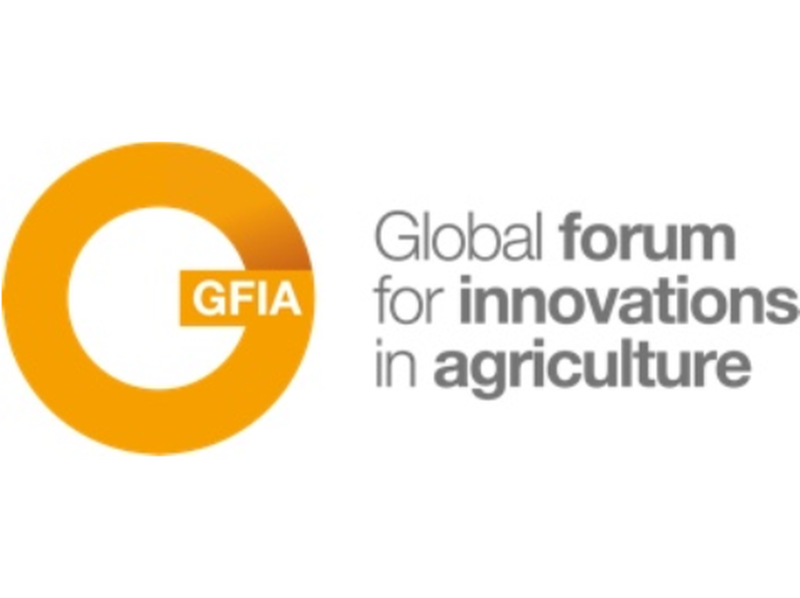 Find hundreds of products at GFIA to help you improve yields, combat pests, increase profits, save water and or overcome the challenges of climate change.